One of my favourite sayings is that “The body is in a constant state of reformation”. This means that if we give the body different messages, it will give you a different response. Please never just accept that its normal to have pain in your body because of your dancing. Yes, you may get “post exercise muscle soreness” if you are using muscles that you have not worked before (say if you are working on a new bit of choreography with different moves), however this should settle once you become stronger. Much of the pain that dancers experience in the back of the ankle is due to inflammation and swelling in the back of the ankle. Obviously if the tendons are inflamed, they take up more room in the back of the ankle than usual, and so get even more squashed when you point your foot. This will explain the common tender ankles that people get that are sore when touched. If the tendon inflammation gets steadily worse, they can get too big for the sheaths that they run through and dancers may start experiencing a clicking, thunking or grinding when they point their feet. This will usually be associated with the big toe. When this occurs a dancer will need to severely pull back the amount of hours that they are dancing and also reduce the amount of hours en pointe or en demi-pointe that they are doing. Tendons are quite resilient structures that take a long a long time to damage, but also take a long time to repair. Dancers will need to review their foot mechanics as there may be an underlying technique problem that led to the swelling of the areas around the tendon. Reducing the inflammation is priority number one. Acupuncture can help in reducing inflammation and restoring a positive flow of anti-inflammatory mediators around the body. Anti-inflammatory gels or medications may be of benefit but please check with your doctor before taking anything. One of the biggest deterrents to reducing inflammation is when dancers constantly test their feet to ‘see if it is still sore’. I know that this is hard but it really does help in settling the inflammation. Constantly compressing the structures at the back of the ankle every couple of minutes builds up over the day and results in a constantly inflamed area. Have a look at the video that I filmed to discuss this phenomenon plus other ways to reduce pain and inflammation. Once the inflammation is a bit more settled, you can usually get back into class doing what I call a ‘Flat Barre’. This means that you do not point the foot at all, or rise. So any tendus, développé or grande battement are done with a flexed foot. You can do very small plié if there is no pain. Stay at this phase for at least a week. Any core, flexibility or turnout exercises are fine during this period, but do not do any foot exercises. This also means no rises, tendus or other ballet moves at all! You can also get some gentle massage up into the top of your calf, and further up in the leg – but do not try to massage over the sore points in the tendon. This will just aggravate it more. Sometimes inserting a little heel raise into your shoes can help offload the tendon a little more if you do have to walk around. During this time you can start doing the “Big Toe Exercise”, “Toe Swapping” or the “Doming Exercise” from Advanced Foot Control For Dancers, as long as there is no pain in the back of the ankle. These exercises help to train the intrinsic muscles of the foot that are important in supporting the tendons that run through the back of the ankle. Sometimes, especially if you have flat feet, or rolling in arches, taping the arch or using orthotic inserts in your shoes can really help reduce the strain on the tendons. Make sure that you are wearing runners, or other supportive shoes – and absolutely NO THONGS or FLIP FLOPS! After this week it should be starting to feel a little better, so you can start very gently performing some double leg eccentric rises. To do these, you start in standing, holding onto a barre or chair. 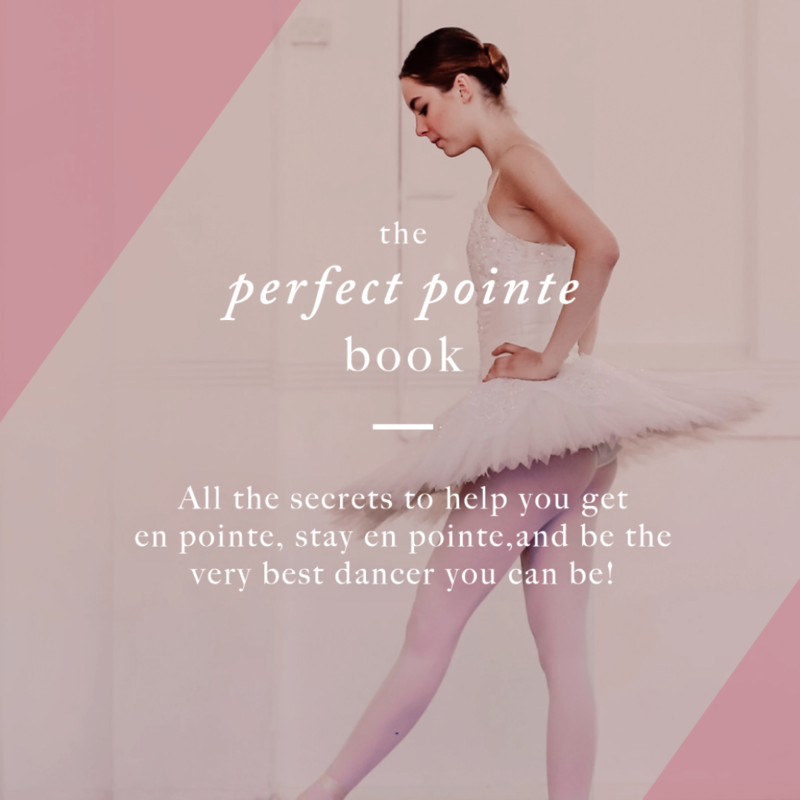 Place one foot onto demi pointe, join it with the other one, and then slowly lower both heels together. Make sure that you do this for a good few days before you try any rises where you actually ‘rise’! This is when you want to start working on your tendus, and making sure that there is no hooking of that big toe! After all of the effort to drop the inflammation, you don’t want to irritate it again! If you start feeling any pain with these, drop back for a couple of days and keep up the ice bathing as much as possible. 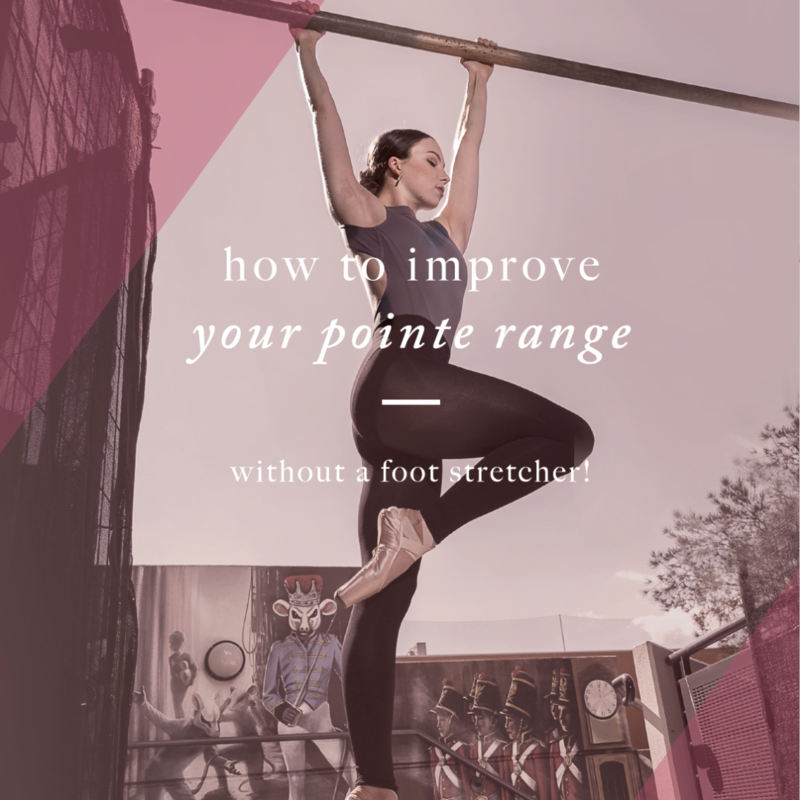 Have a look at our article on How to Perform the Perfect Tendu for tips on how integrate your new intrinsic control of the foot into your ballet technique. Finally, we can start with double leg rises, and slowly build back into single leg rises. How long it will take to do this will depend on how bad the inflammation was and how good you are at staying off the feet! I know this sounds like a lot of work, but it is a great way to really change how you are working your feet, and to be able to dance pain free!